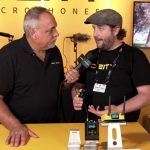 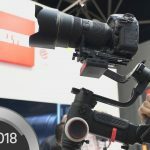 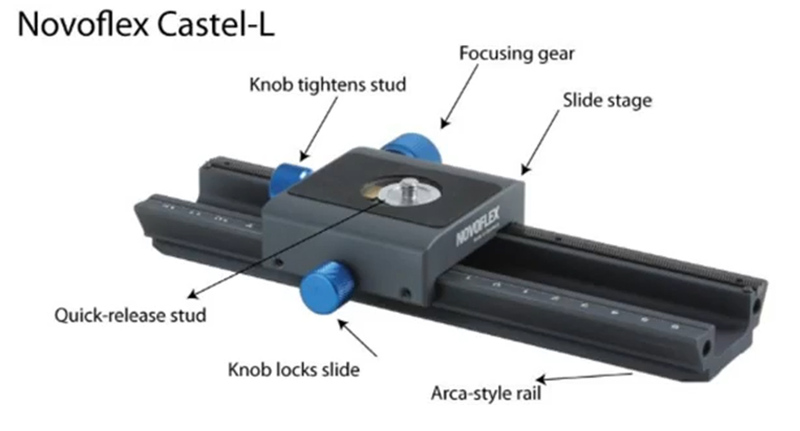 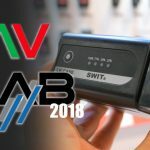 NAB 2018 has been over for a while but some interesting products are still popping up here and there like the upcoming new mini V-lock batteries from Swit which you can see in the video above from the good people over on PROAV in the U.K.
As some of you might remember we only just published a review of the Swit PB-S98S V-mount batteries which are quite compact on their own and very capable as we have shown. 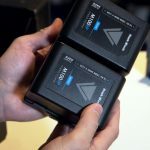 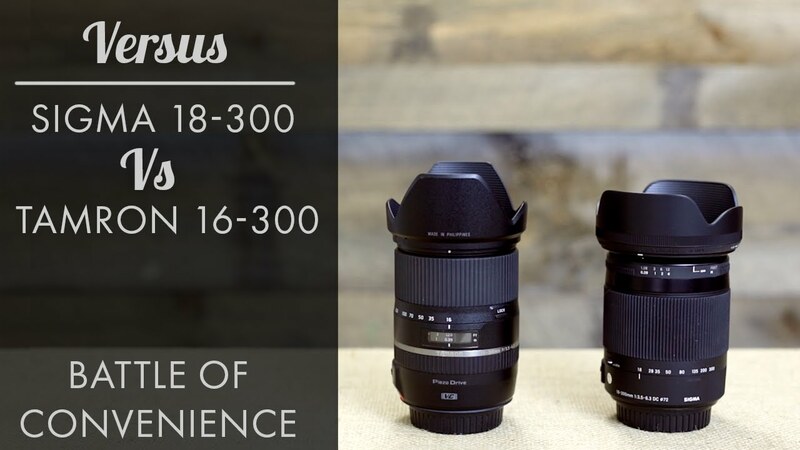 Really the only thing which might be missing is getting the size of those batteries just a little bit smaller like the much more expensive Hawk Woods mini V-mount batteries that we tested here a few months back. 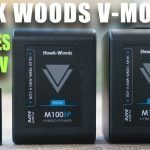 The new PB-M98S (the M is for Mini) are indeed significantly smaller and lighter (we don’t have the exact numbers yet) but they seem to be very similar in size to the Hawk Woods mini V-mount batteries which is very good news if you are looking for small batteries for your monitor for example or any other application where you need good battery life while still having great portability (it should also be better for flying – the current PB-S98S are about 800 grams). 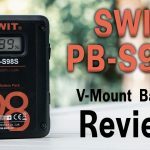 The new PB-M98S loose the nice (and very useful front monitor), as well as one of the D-taps but they, still have another D-tap and a USB connection which the Hawk Woods mini V-mount batteries do not have and while we do not know the exact pricing of these tiny batteries (they will only reach the market around the end of 2018) we can safely assume that they will be very competitively priced and we are looking forward to testing them ourselves.